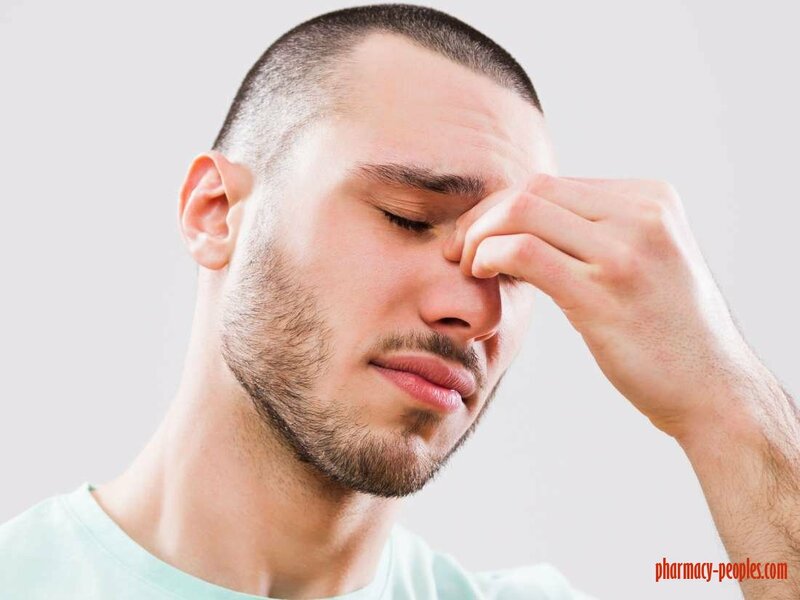 There exist more than thirty five million Americans that are suffering from sinus infection on a yearly basis and the symptoms of these kinds of sinus infections can range from mild congestion to thick discharge, fever or pain around the eyes and face. Benefits of Aloe Vera on Face Overnight can do marvels to your face and skin. Aloe Vera is the best known for its anti-fungal and anti-bacterial properties. It has a lot of benefits to your skin. It is the best moisturizer and sunscreen too if you use it on a regular basis. Different companies made products such as Aloe Vera gel and people are also growing this in their home. You can apply the fresh Aloe Vera for maximum benefits. 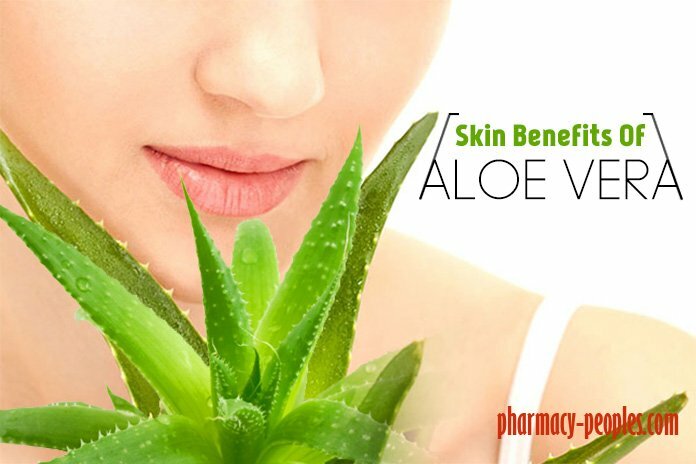 Read more to know about the benefits of Aloe Vera on face overnight. Food is a known rosacea trigger. Keeping track of your diet can help you identify which foods to cut back on (and which to eat more of) to keep symptoms under control. Rosacea is a chronic inflammatory skin condition that affects the central part of the face. Symptoms vary, with some people experiencing facial redness or flushing (blushing). Others have visibly larger blood vessels, red acne-like bumps on their face, or thickening of the skin around the nose. Most of the people think that the main reason for having headaches, low levels of energy and inability to sleep is the very hard work they are giving during the day. Stressful days at work definitely might be one of the reasons, but have you thought that maybe the reason is that you are not consuming enough essential microelements, like magnesium and vitamin k? Find out why those vitamins are very important.